2009 was a big year for fashion finds. We've seen the weird, the wild, the geeky and the gorgeous. With the New Year behind us, we're continuing the countdown of the top fashion finds of 2009. In Part II of this feature you can see the best fashions that went from the runways to the streets, and the most functional fashions. If you missed Part I, read it here. Most women will tell you that a purse isn't just a purse - but in the case of Kathleen Dustin's, it really rings true because they are wearable art. 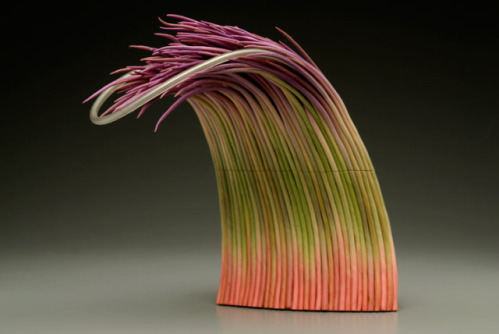 They're inspired by nature and they're both whimsical and chic. Designs available do vary, and are available in limited quantities so Kathleen Dustin's purses are truly unique and will be sure to turn some heads and make fellow fashionistas feel extremely jealous. #5 Fun Fashion Finds of 2009 - Fashion or Furniture? Not all runway fashions are practical, so these designs shouldn't surprise you too much. Hussein-Chalayan is a designer from the UK who's got a background as a self-proclaimed tech geek. His background may be at the root of the unique designs that were on display at the Design Museum in the UK earlier this year. 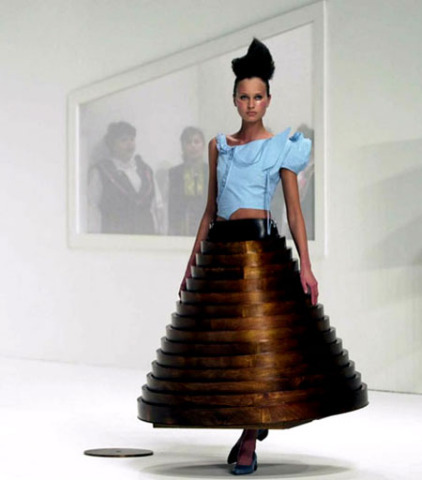 In many cases, the designs featured are fashions that double as furniture. These fashions might not hit the streets, but few of the best ones that make their way down the runway do. For the bride interested in a flashy and glamorous wedding, but not the traditional version all decked out in white; the most expensive dress of the year, the decade and possibly all eternity made its appearance in 2009. 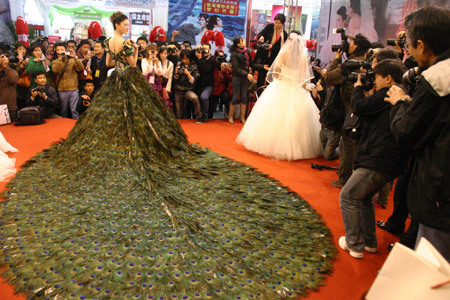 The Peacock Feather Wedding Dress is a bold creation, which was perfect for the year it was created containing 2009 peacock feathers. 60 Haitian Jades also adorned the dress to add to its $1.5 million price tag. For the whimsical woman, the Octopus Dress was haute couture from the runways that could hit the streets as a unique, chic costume. Most women would love to have a few extra hands, but who knows if tentacles fit the bill. In any case, it was one of the fashion finds of 2009 that was most memorable! Parents know kids are constantly outgrowing every item they've ever put on those little bodies. Keeping up with children's wardrobe needs can be daunting emotionally and financially for those with little ones. Inchworm Shoes can grow up to 3 sizes so parents don't constantly need to replace shoes due to growth; simply childhood wear and tear. 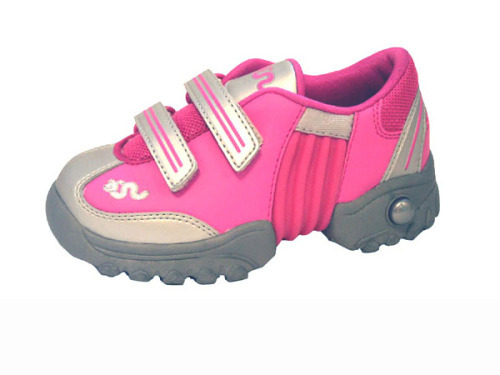 They have some pretty cute shoes too for all of those budding fashion lovers, male and female! With January here, we're all in seek of fashions that will keep us warm and cozy on those cool winter nights regardless of the climate. The Carbon Fiber Jacket is rather attractive and truly innovative. 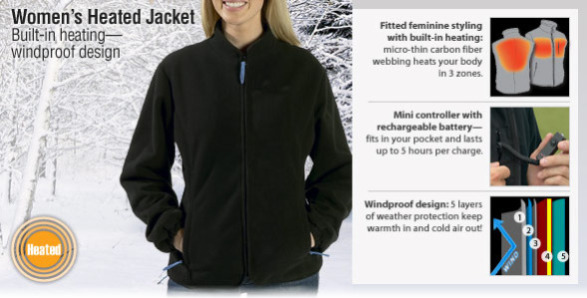 It has three different temperature settings so you don't need to worry about layering; you simply need to change the settings on the jacket that has a rechargeable battery pack. Korea's Naver & Daum Build Better 'Search' Mousetraps Than Google?